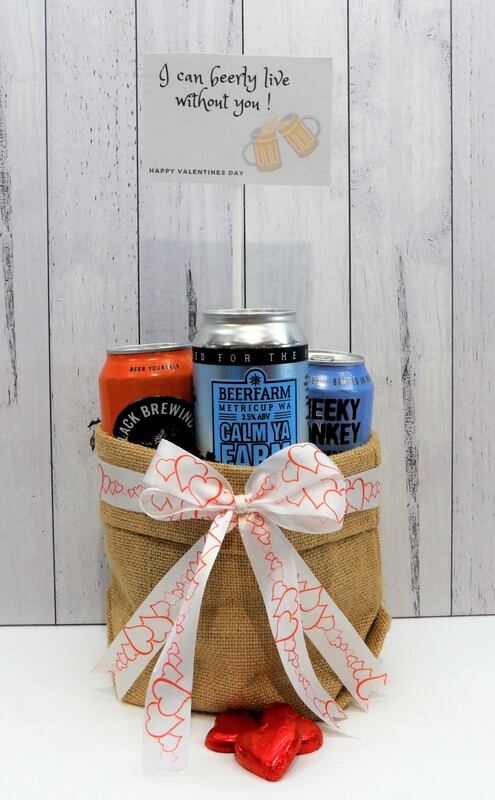 Does your significant other love a beer? Then why not spoil them with a Beer Bouquet this Valentines Day ! Select from the drop down menu or try a mixture. Add your card and you are sorted!